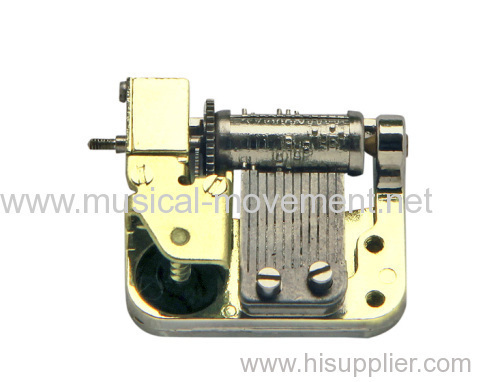 Huge selection of Miniature Music Box Mechanisms here. 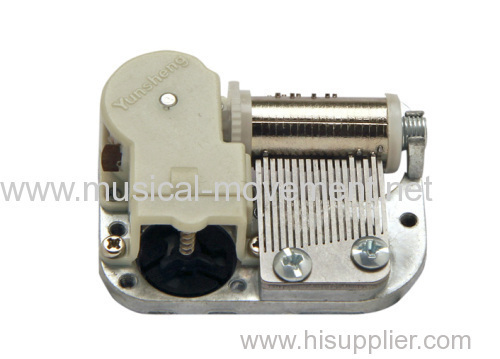 All mini music boxes and mini musical mechanisms are the Cylinder-Comb traditional mechanical musical device, we just focus on this field. 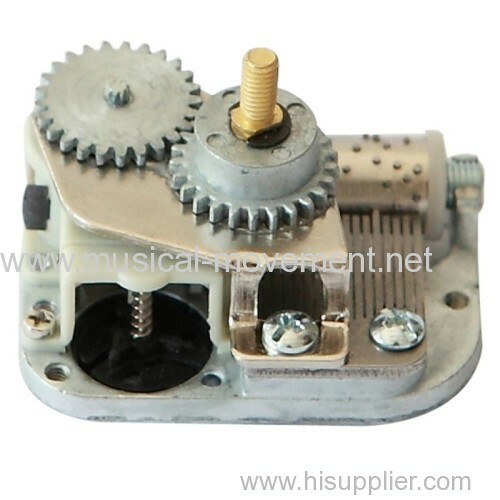 Mini Music boxes, mini mechanisms movements can be with various drive mode, Key wind up,Hand wound, Crank operated or Battery operated. 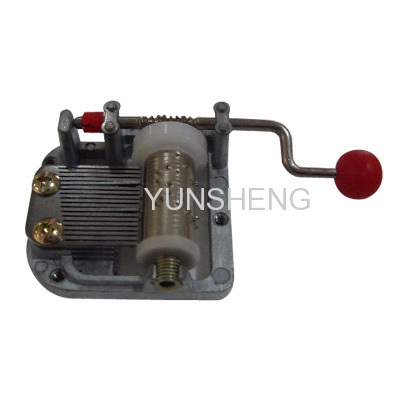 12 note, 17 note and 18 note pattern cylinder-comb mechanism for choice. 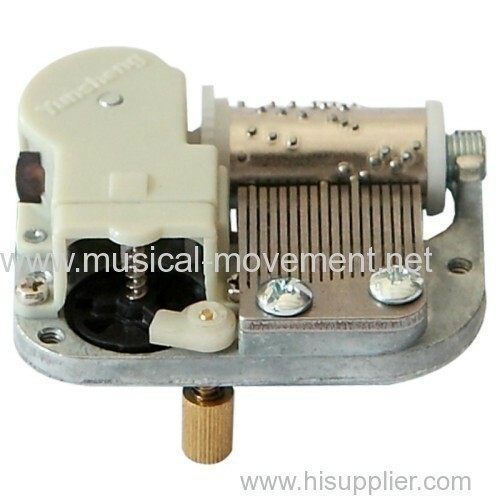 Also, huge tunes selections, Christmas tunes, Child tune, Traditional and popular tunes. 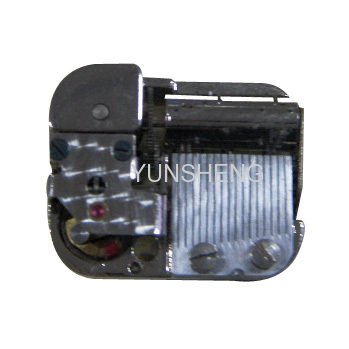 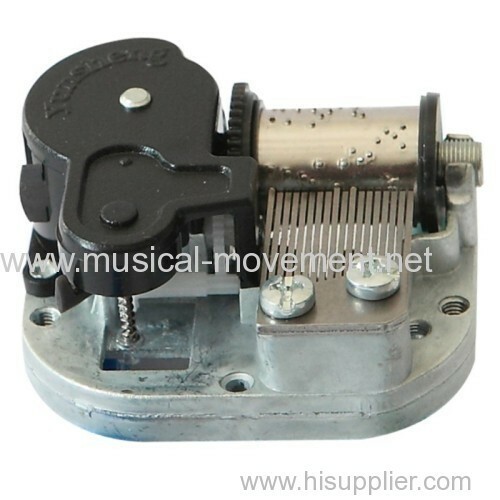 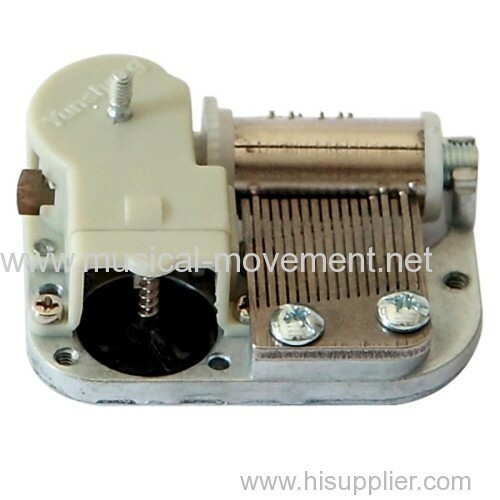 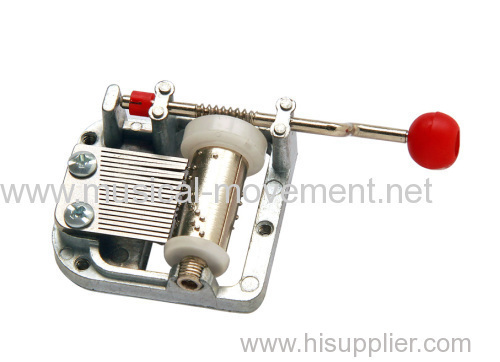 Group of Miniature Music Box Mechanism has been presented above, want more	Miniature Music Box Mechanism and Miniature Music Box Movements, Please Contact Us.